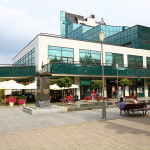 RAGUJEVAC is the centre of Šumadija and Pomoravlje and the neighbouring regions in terms of economy, culture, education, healthcare and politics. 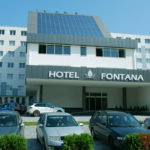 Šumadija is characterised by its hilly terrain and gentle rolling slopes. 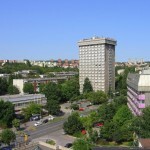 The region got its name from when the area was rich in forests (šuma means forest in Serbian), which today cover a quarter of the total area. 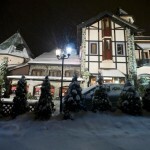 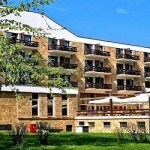 Kragujevac was built on the banks of the Lepenica river, on the slopes of the Rudnik, Crni Vrh and Gledić mountains. 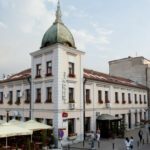 Many cultural events are held in Kragujevac, the most important being OKTOH, the International Anti-War Cartoon Salon, the International Festival of Chamber Choirs, the Folklore Showcase, Jazz Fest and the Joakim Fest Serbian theatre festival. 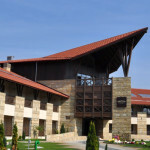 Kragujevac Aquarium, the first freshwater aquarium in Serbia, is a special attraction housed in the Faculty of Science. 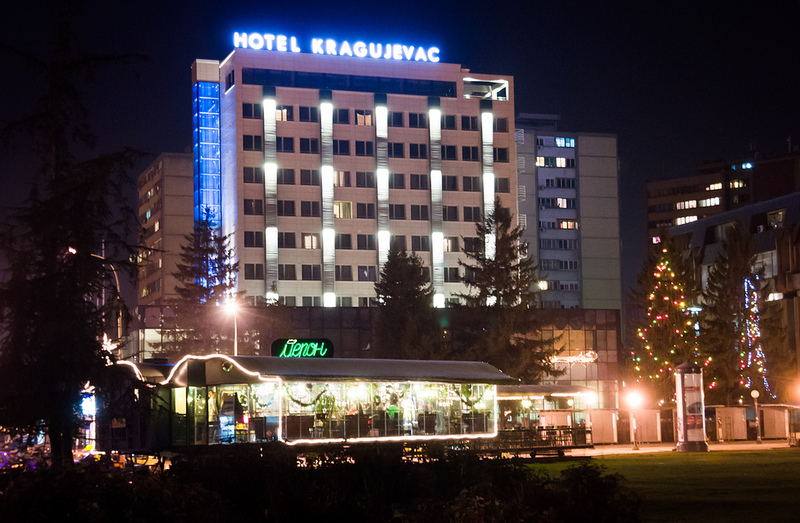 Located inside the business district, close to many institutions, Kragujevac Hotel is the perfect place for both business people and tourists . 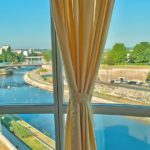 All rooms at the Hotel Kragujevac are elegantly furnished and equipped according to the requirements of today ask our guests. 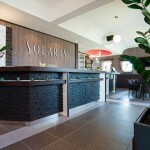 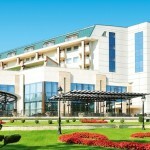 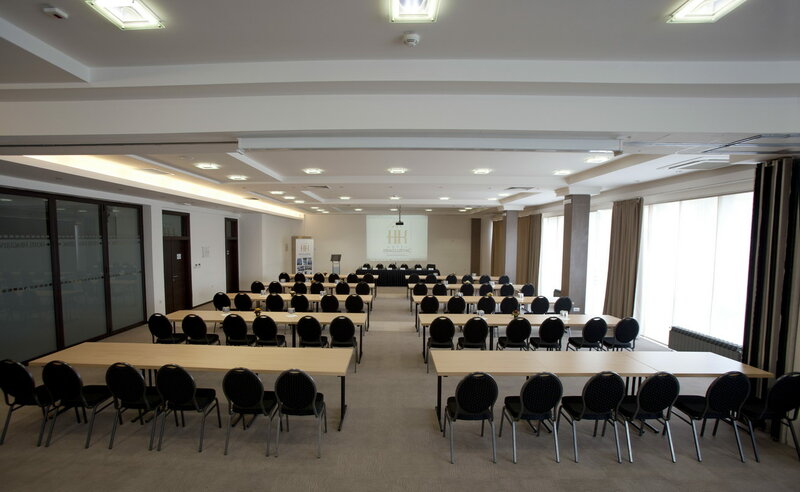 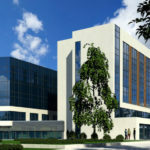 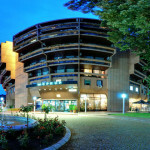 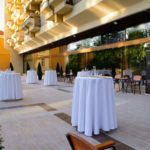 We dispose of a modern congress center , with several halls of different capacities , fully equipped according to the latest trends.Hotel has a cocktail bar and two restaurants. 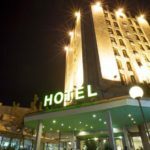 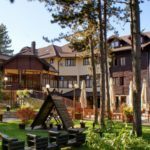 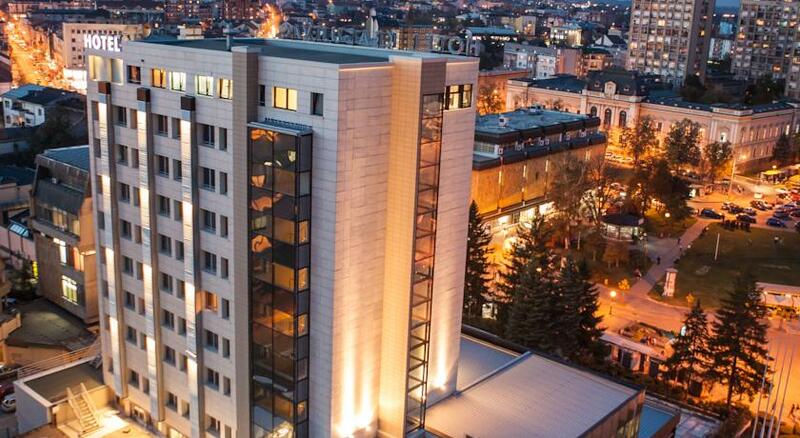 According to the official categorization, Kragujevac Hotel is a three star accommodation and has a total capacity of 178 beds , spread from the first to the eighth floor . 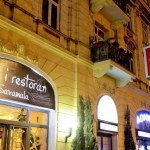 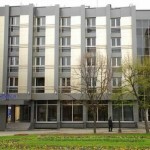 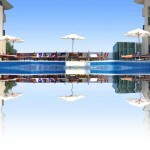 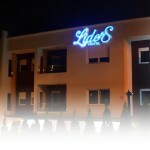 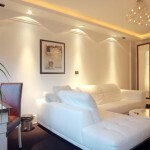 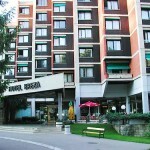 Offers a large selection of single and double rooms , as well as apartments. 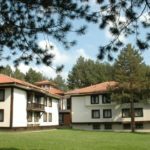 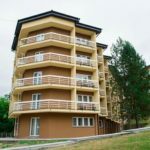 Accommodation capacity are 7 apartments , 40 single rooms , 42 double rooms and 14 rooms with double beds and 1 apartment for people with disabilities. 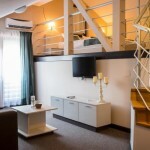 All rooms are equipped with satellite TV, telephone , safe , internet, air conditioning , mini – bar, bathroom . 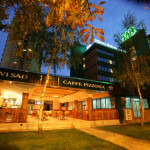 Safety rating was raised to the highest level by using some of the latest fire protection systems . 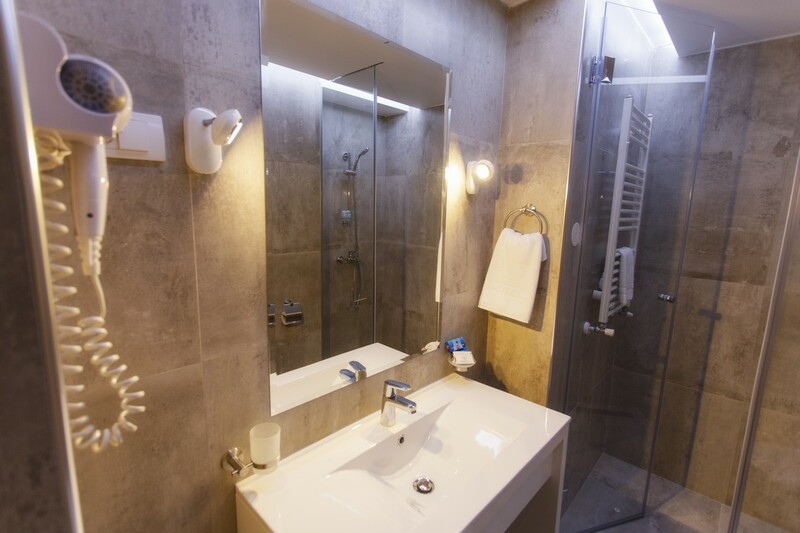 Required equipment every bathroom is an SOS button . 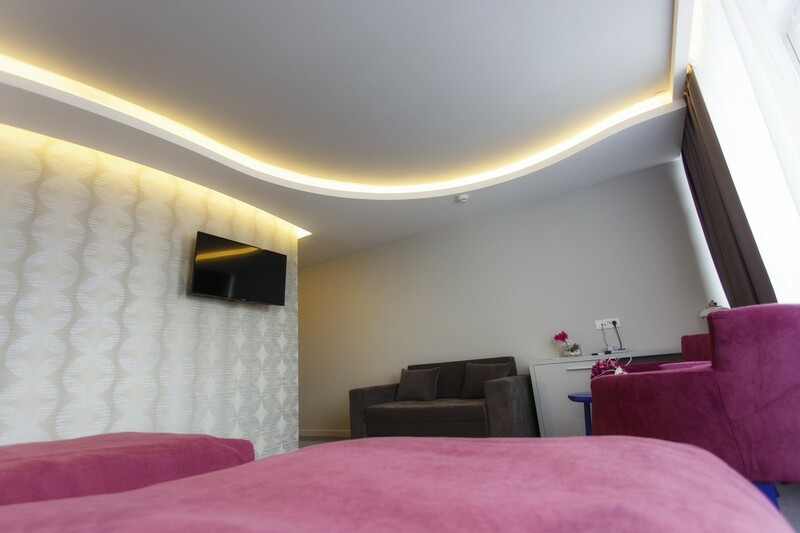 All rooms are equipped with a system of smart rooms , providing guests with safety, quality and comfort and the staff provide better service . 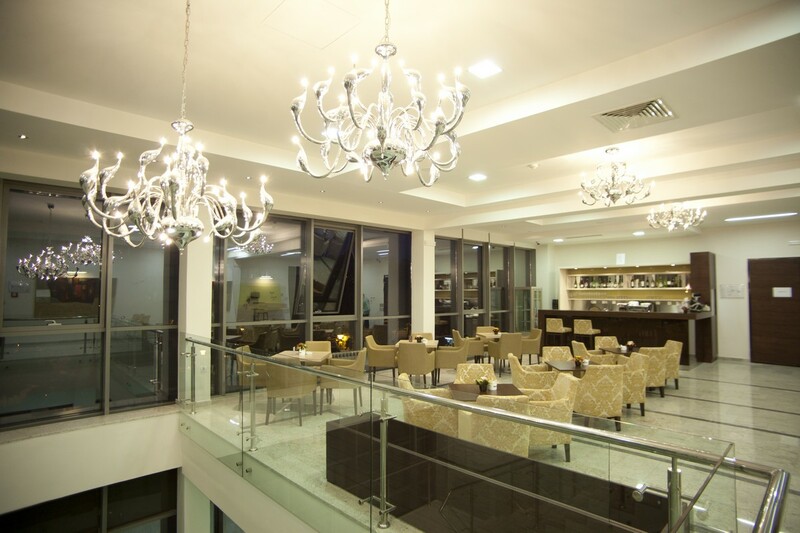 Guests have access to a room service , laundry service , and full service reception lasting from 00 – 24:00 . 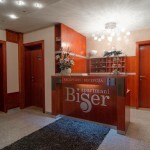 The basic service is a bed and breakfast , and guests can use the services of half and full board.